During the last couple of months that had passed since the 6.0 release we were able to track quite a lot of bugs and defects, which were crucial to fix, so we concentrated on them for a while. 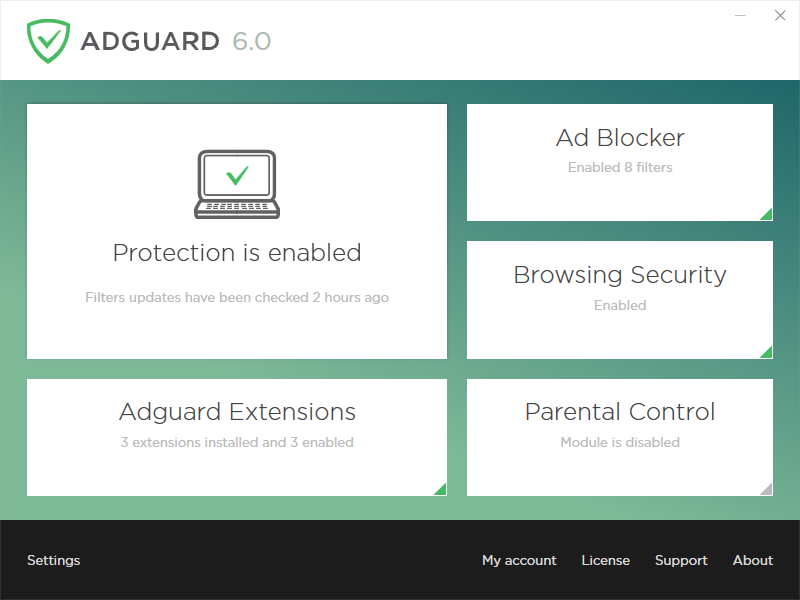 Finally, everything seems to be fixed and we are ready to turn on the autoupdate for all our users who still use Adguard 5.10. We were looking forward to this moment! Even if you were already using Adguard 6 and you are not as excited by these news, you should be. This release means we can finally put all our efforts into implementing cool new features you might have or have not seen in our roadmap. Below you can read about all the fixes and additions introduced in the new version. Most important of them, as usual, are described in detail. We couldn’t select any one of these changes, as they are all small enough improvements, but make a noticeable ‘quality-of-life’ difference once put together. As we already mentioned in our blog, separate whitelist for Stealth Mode is on our roadmap. It is a much needed feature for anyone who actively uses Stealth Mode. We are not quite there yet, but we made a big step in the right direction by implementing $stealth modifier. It works similar to all other modifiers, just add it to any exception rule and it will disable Stealth Mode for that website specifically, even if the module itself is enabled. We have completely reworked applications localization system. This allowed us to significantly increase number of languages we can potentially support (this mostly concerns various dialects, alternative alphabets etc.). Content type detection was significantly improved. This effectively means that Adguard will not interfere with those types of traffic which do not require filtering, decreasing the number of potential conflicts. Some of our users encountered problems with accessing TP-Link routers’ interface with enabled Adguard. Upon investigating this issue we discovered a serious issue with WFP driver which resulted in problems with displaying some websites. As a result, we have improved communication with some specific web-servers. Again, nothing to put emphasis on, but we put much effort to ensure the update to v.6 will go smoothly. We hope you like our new features, and if you were unlucky to encounter any problems before, we hope they are gone with this new version! This version can be downloaded at this link. One of the reasons users install ad blockers on mobile devices is the impact ads have on the data consumption. Today we’ve got some huge news for you. 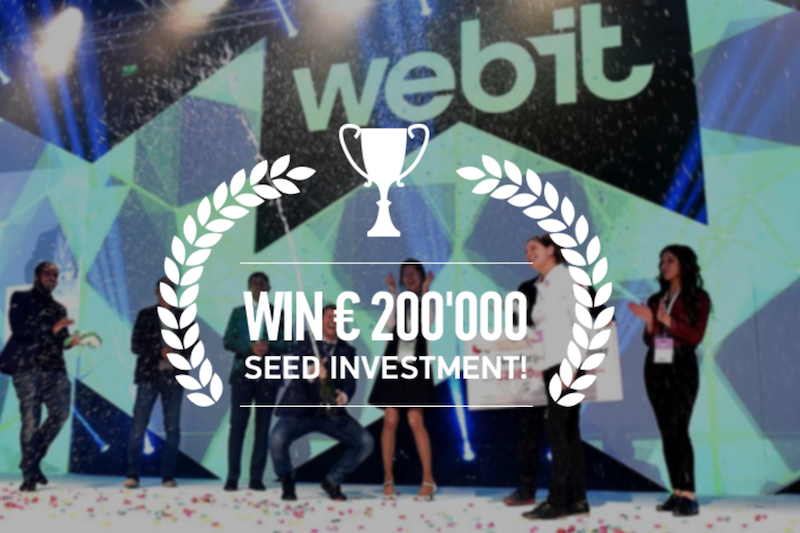 We were announced the best startup and won €200 000 at Webit Festival.